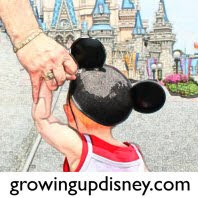 Growing Up Disney: Oh my tea in China! Just heard a little girl say that as I was snapping this shot. I've been a slacker on posting today but we are having a nice time in Epcot. Heading to Future World soon. Right now I am enjoying a mango green tea slush and waiting on the family.